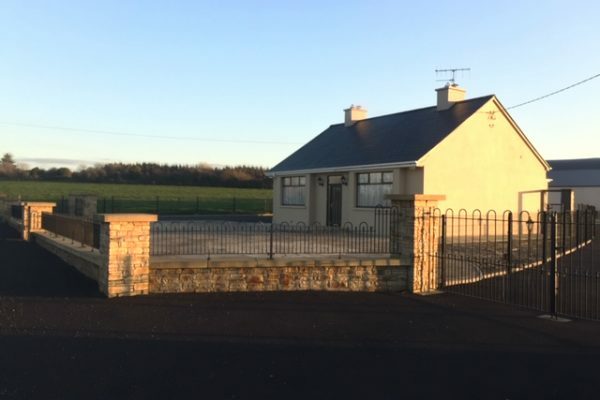 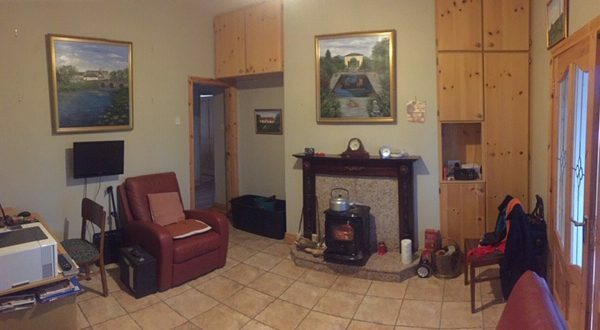 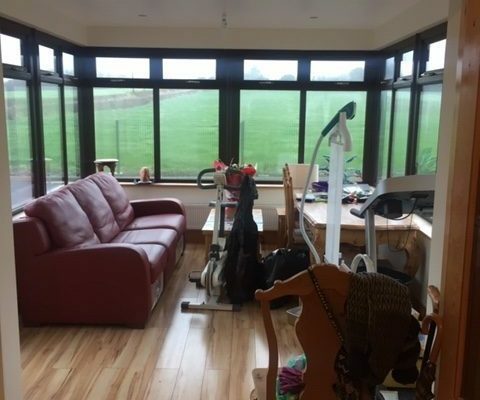 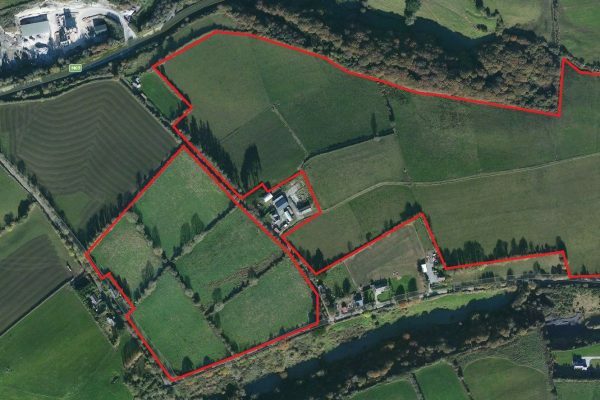 This Residential Farm is located at Pouleen, Tarbert, Co.Kerry just outside Ballylongford Village. 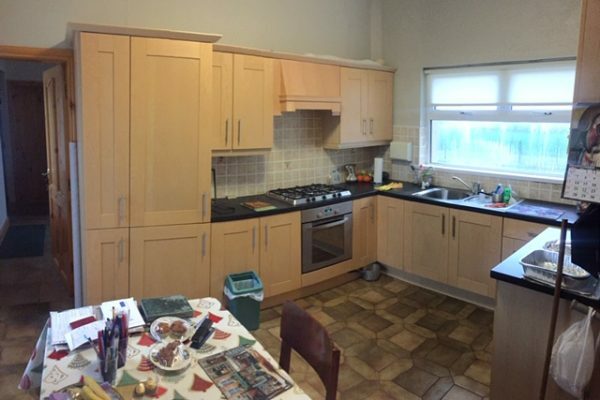 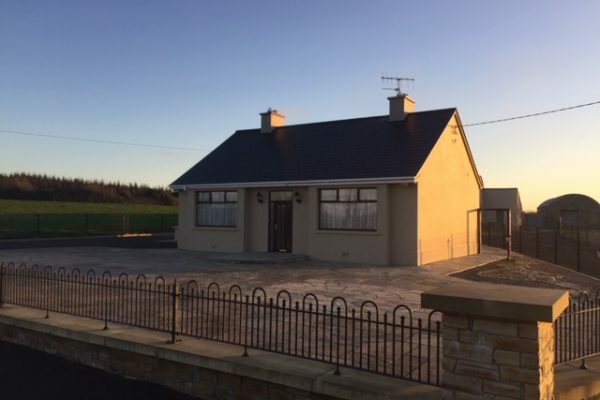 A 3 Bedroom Bungalow dwelling and yard, all in excellent condition are also included in the Sale. 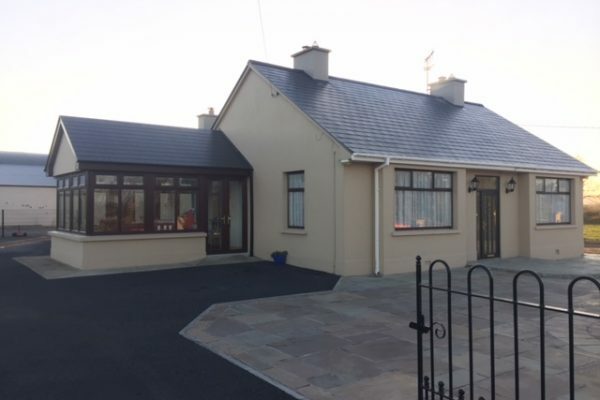 The dwelling has been refurbished and modernised in recent years and would make an ideal family home in a rural setting. 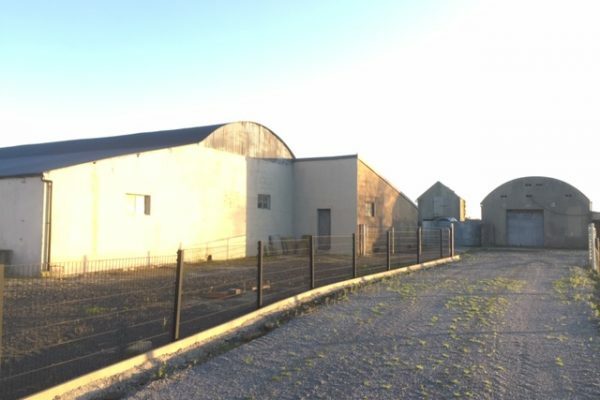 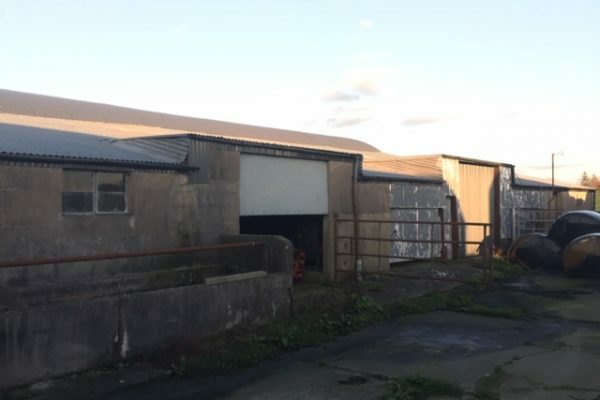 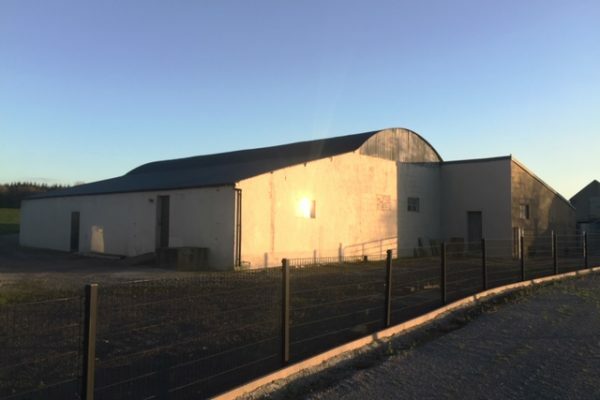 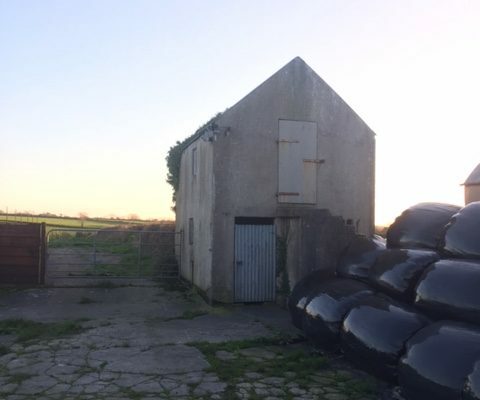 The farmyard has a number of disused sheds (4 Bay Shed / 2 wings) and outhouses (former dairy unit) all in good condition, adjacent to the dwelling that may offer future development potential. 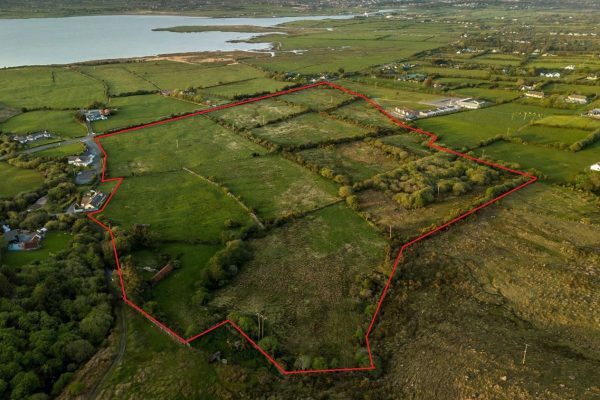 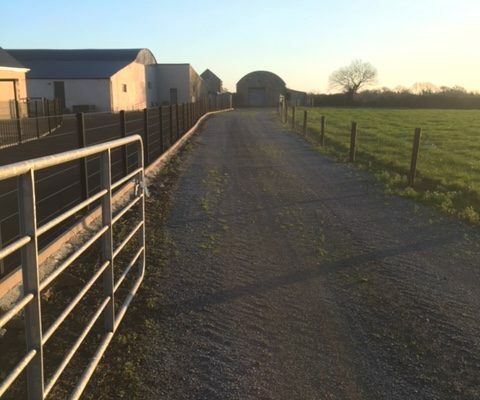 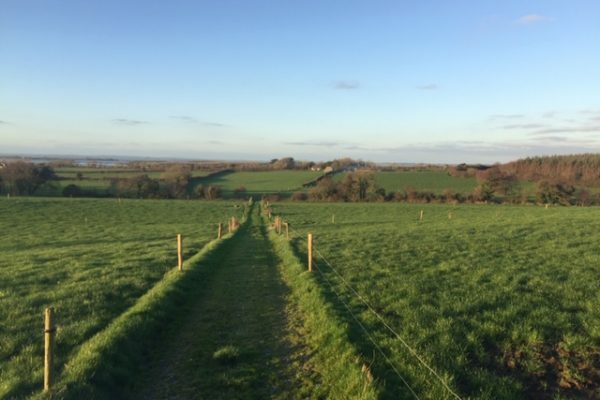 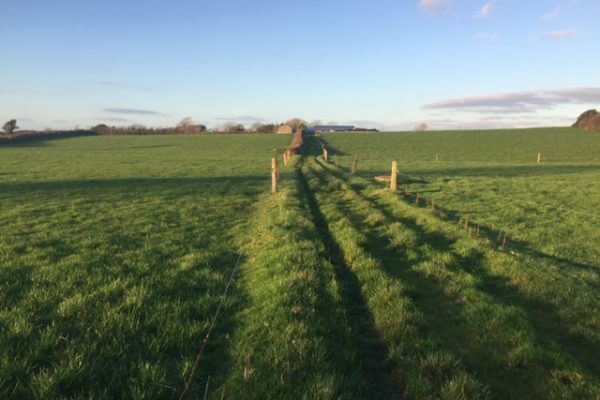 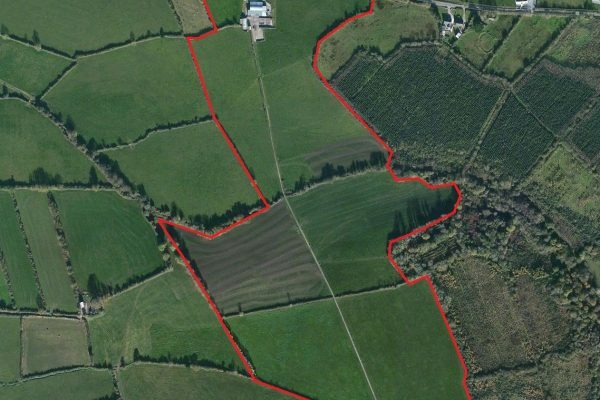 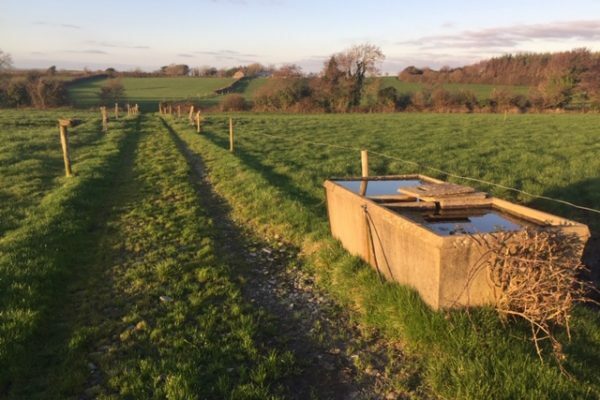 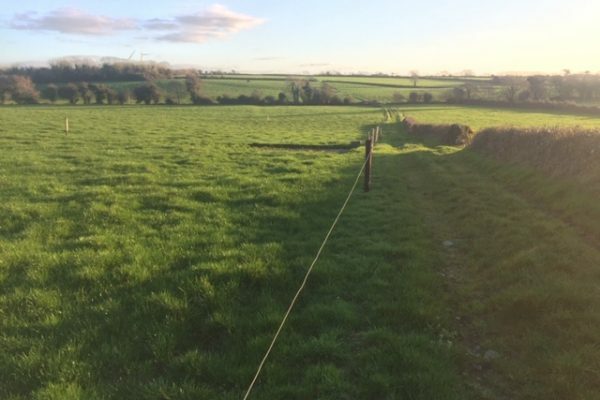 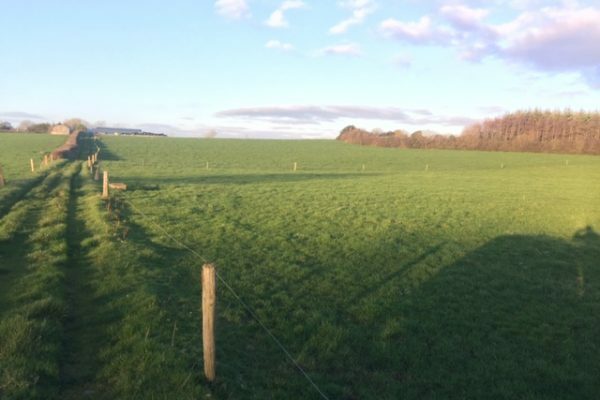 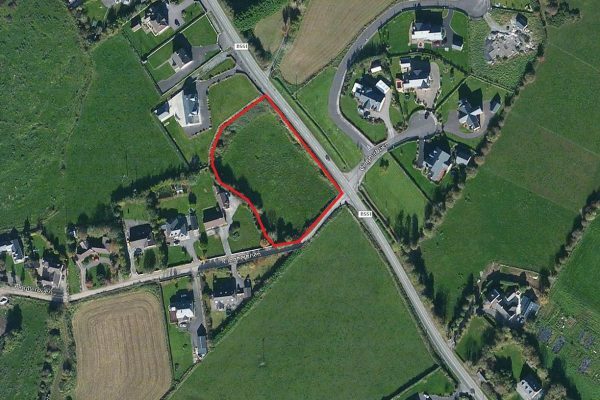 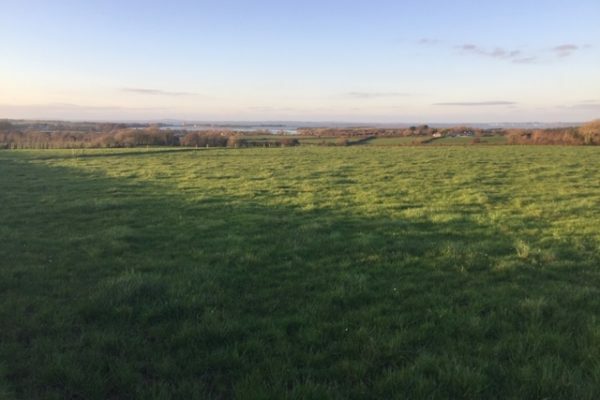 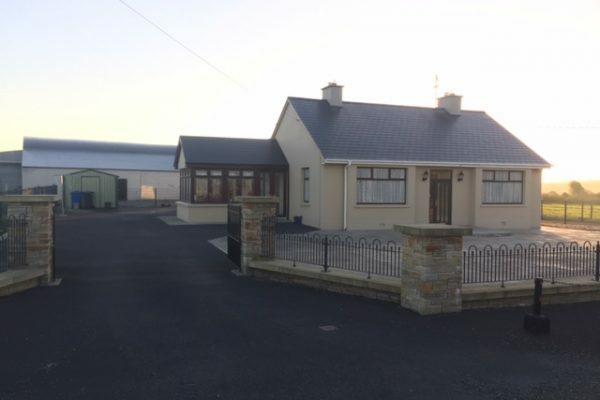 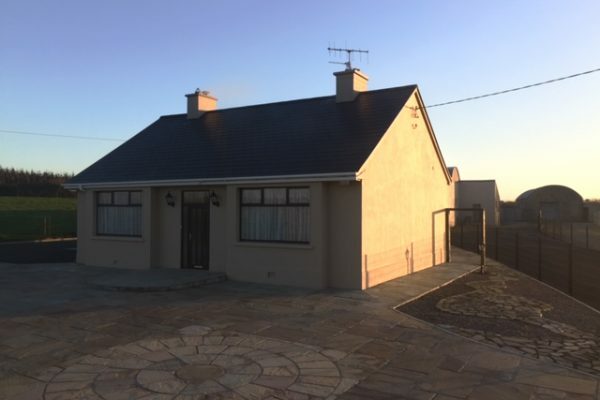 The land is top quality, fenced, has a central farm road way and has views over the Shannon Estuary / Carrigafole Castle. 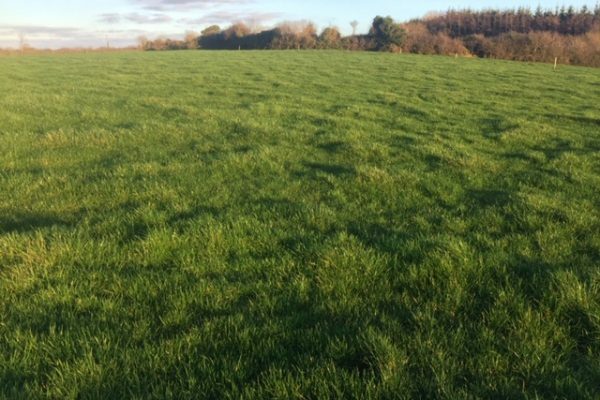 It is currently all in grass and is used for grazing livestock.